What better way to cruise Waikiki, Downtown, beaches, or the slickest secret spots in Hawaii, in a luxury party bus? There's not much better ways. Because we offer a one-of-a-kind experience in our one of a kind party buses. You just have to experience it to find out. Have a night out with your family, friends, co-workers, hot dates, mates, etc. Party in our club-like atmosphere buses going to and from destinations, wherever and whenever you all want to go. 1. Try something different in Hawaii. Most locals have been cruising out in town or Waikiki. Change it up and cruise with us in our luxury party bus. It's an experience you'll never forget. 2. Safe way to party from city to city. Our drivers are your designated drivers. Even though they are cool and chill, their number one concern is everyone's safety. If there is anything else they do well other than serve you and your group, they can take your pictures. 3. Pick your spots. Let us know where you want to go or you can just go with the flow. Our crew of limo bus drivers know the island inside and out. So they can take the party to the hottest, or coolest, spots on Oahu. 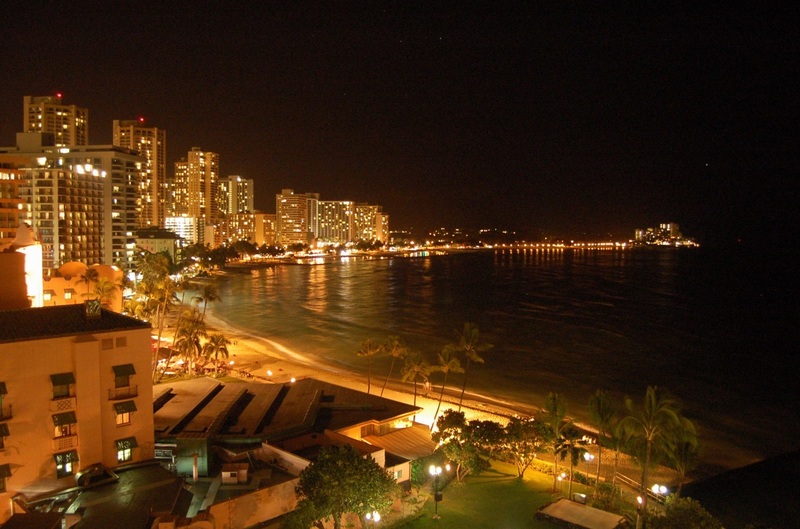 Call us today at (808) 725-3028 and let us take you out a night on the town, Honolulu, HI.